This was a freaking dream. 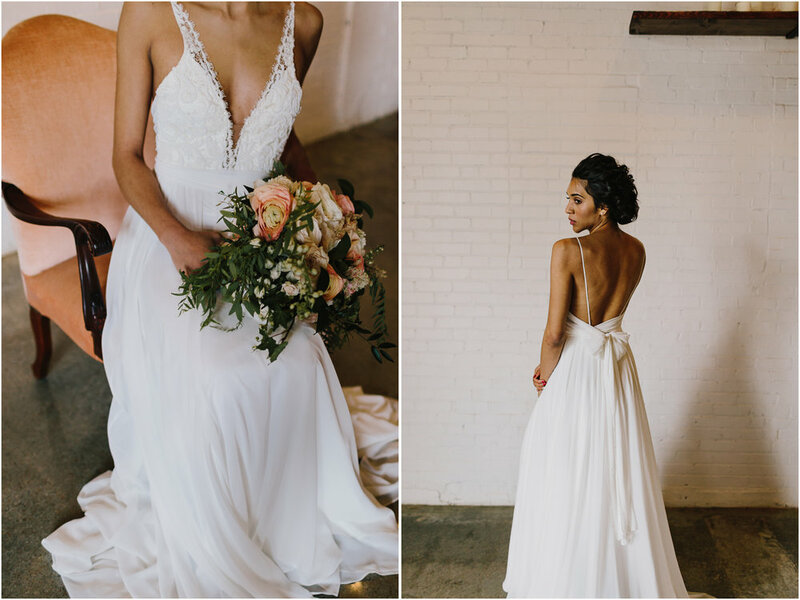 In December, Emily Love reached out to me to be the photographer for this amazing styled shoot she and Angela were planning at 8th and Main in Grandview, MO. I jumped at the opportunity and I'm so glad I did! Emily and Angela designed the most incredible modern-farmhouse shoot! They brought together some amazing vendors and made their ideas come to life. 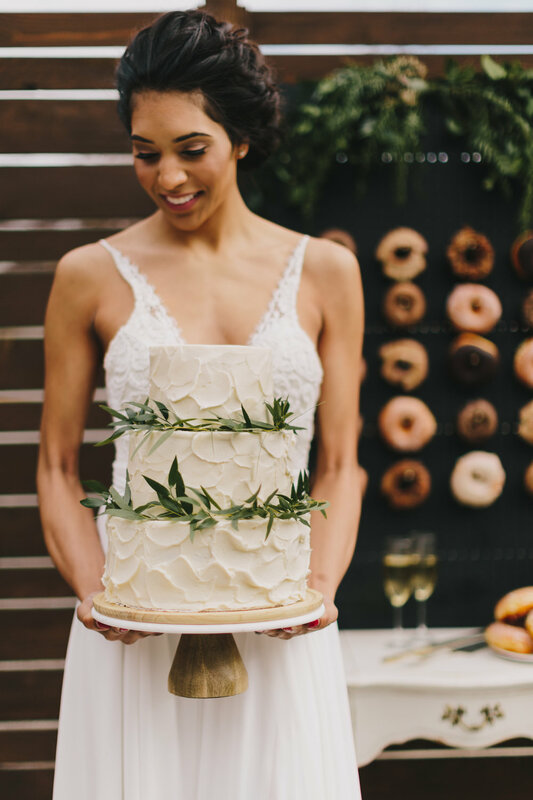 From the gorgeous gown from Bride, to the moody tablescape from Ultrapom and Wild Hill Flowers, the entire shoot flowed so well. Catherine is Miss Kansas 2017 and she TOTALLY KILLED IT. She is so kind and such a blast to work with. And don't even get me started on the cake and doughnuts. Every heart eye emoji ever. Dreaming big and want to work together? Contact me here!